NIGERIA Centre for Disease Control, NCDC, yesterday, declared an outbreak of Lassa fever in the country, following an upsurge in the number of confirmed cases recorded across states since January 1. Dr. Chikwe Ihekweazu, Director-General of NCDC, announced this in Abuja. 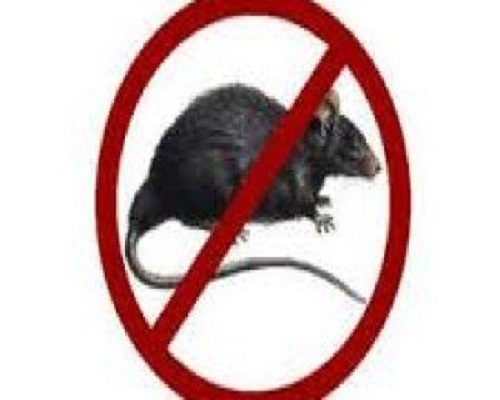 He said: “There has been an increase in the number of Lassa fever cases reported from several states across the country since the beginning of the year. “As at January 13, 60 confirmed cases have been reported in eight states. He also said an Emergency Operations Centre, EOC, has been activated to coordinate the nationwide response to the outbreak, noting that the EOC includes World Health Organisation, WHO; mini-stries of Agriculture and Rural Development, Environment, US Centres for Disease Control, among others.